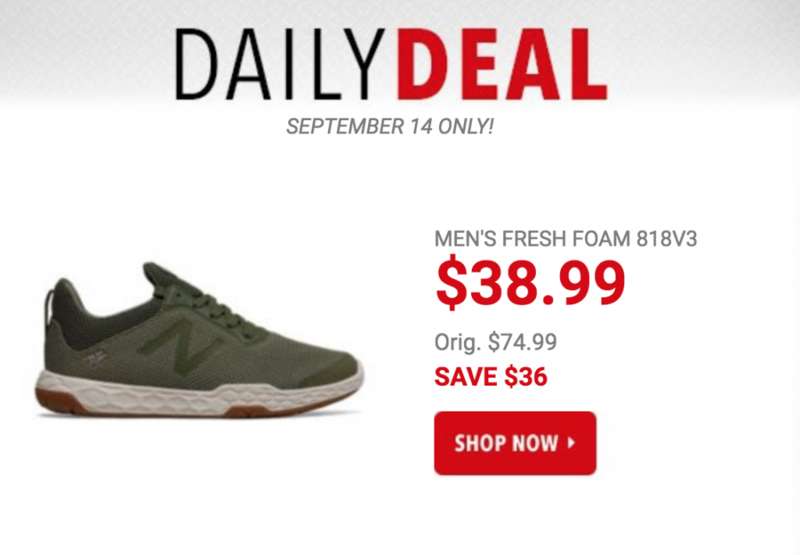 Today only, September 14th, you can grab the Men’s New Balance Fresh Foam 818V3 sneakers for just $38.99! (regularly $74.99) Plus, all orders will ship free this weekend only! The Fresh Foam midsole cushioning helps support your feet and keep you pressing on, and the foot-hugging bootie-style allows for a snug, comfortable fit.